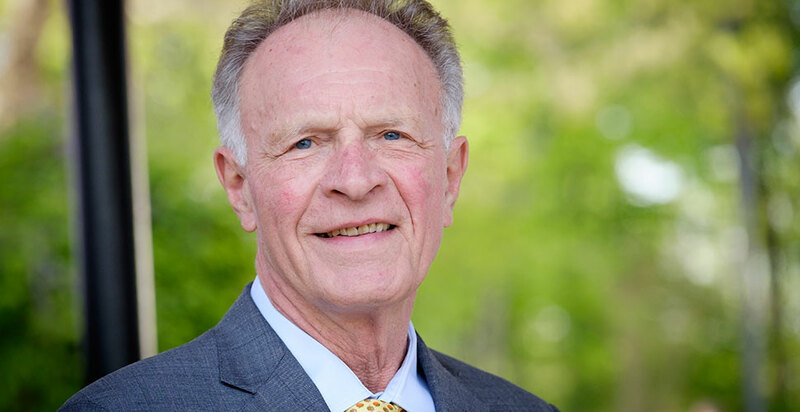 Bob McCreary (’61), whose generous philanthropy already distinguishes him as one of Wake Forest University’s greatest benefactors, has committed an additional $15 million to further his unrivaled support of the athletics program. 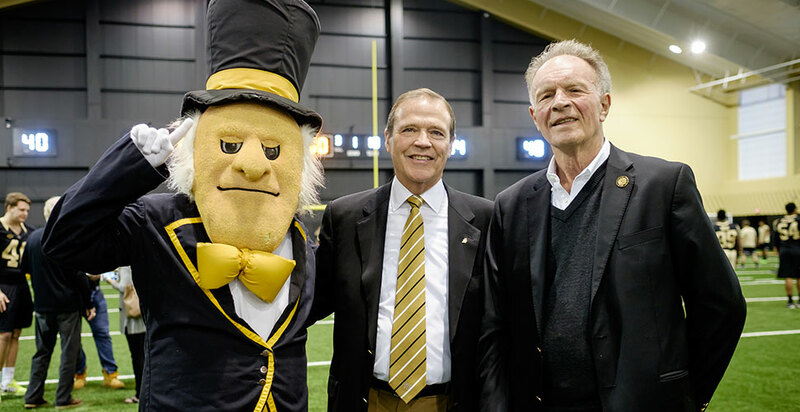 Fifty-five years after he played Demon Deacon football on scholarship, McCreary’s passion for Wake Forest is more evident than ever, with nearly $35 million in lifetime giving to the Athletic Department. His significant contributions have included lead gifts for the three most recent major athletics projects, including McCreary Field House (completed in 2016), Bob McCreary Video Board Honoring the Class of 1961 (completed in 2011) and Deacon Tower (completed in 2008). He has also supported student-athlete scholarships and plans for the forthcoming Sports Performance Center. At the Homecoming football game on Oct. 29, Wake Forest will pay tribute to McCreary by naming Deacon Tower in his honor: McCreary Tower. McCreary’s latest gift contributes to the goals of Wake Will: The Campaign for Wake Forest to create opportunity, educate the whole person, and inspire excellence. 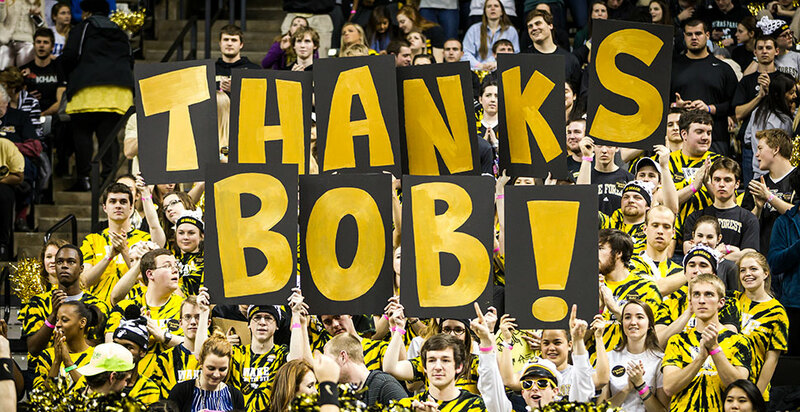 “We are extraordinarily grateful not only for Bob’s financial support, but also for the way he has served as a role model, a mentor and an inspiration to generations of Wake Foresters,” said Wellman. 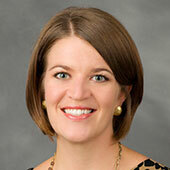 Earlier this year, McCreary received a Distinguished Alumni Award. He was inducted into the Wake Forest Sports Hall of Fame in 2013. In 2008, he received the Gene Hooks Achievement Award, which honors former athletes for their integrity, charity and leadership. The founding member of the Moricle Society, McCreary has twice been named Deacon Club Member of the Year. He also has served on the College Board of Visitors.